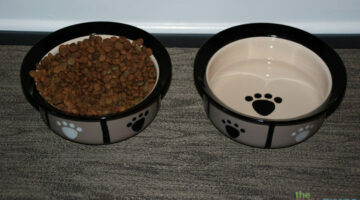 Wondering if you're feeding your dog the best food and in the best way? 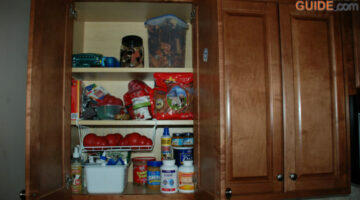 Here you'll find information on what you should be looking for in the list of ingredients. We're also sharing feeding tips like how much you should feed and what to look for if your dog is allergic to their food. 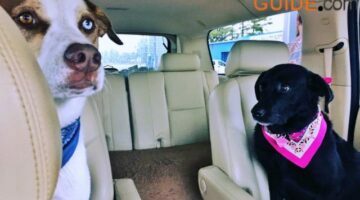 As dogs age, their nutritional needs change. To keep your dog healthy through old age, you’ll need to make some adjustments to your dog’s diet. Here’s what to watch for and how to meet your dog’s needs with senior dog foods. 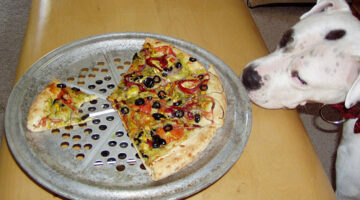 Food bad for dogs may be in your kitchen right now. Here’s how to tell which foods are bad for your dog and what harm they may do to your beloved pet. 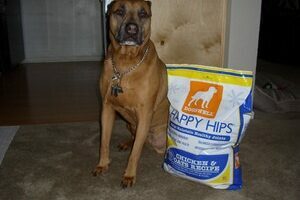 Do you know if your dog’s food is one of the healthy dog foods available on the market or not? 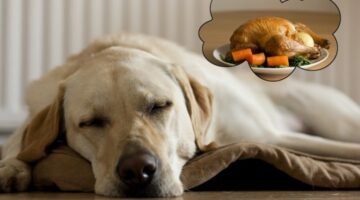 Here are 3 ways to know if he is eating healthy: 1) read the ingredients on your dog’s food label; 2) try a BARF diet — bones and raw foods diets; and 3) try cooked homemade foods for your dog. 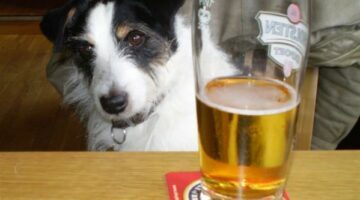 Do you know which human foods are safe for dogs and which ones aren’t? Here are 2 lists: 1) Human foods that are okay to feed your dog; and 2) People foods that you should never let your dog eat. 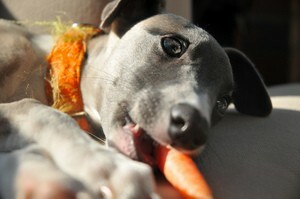 To liven up your dog’s meals, try adding one of these healthy human foods. Plus, there’s a list of all the human foods you can safely give to dogs, as well as a list of human foods that aren’t safe for dogs. 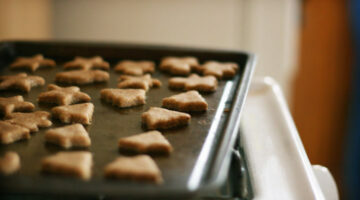 Do you feed your dog table scraps? Here are the reasons why you shouldn’t.